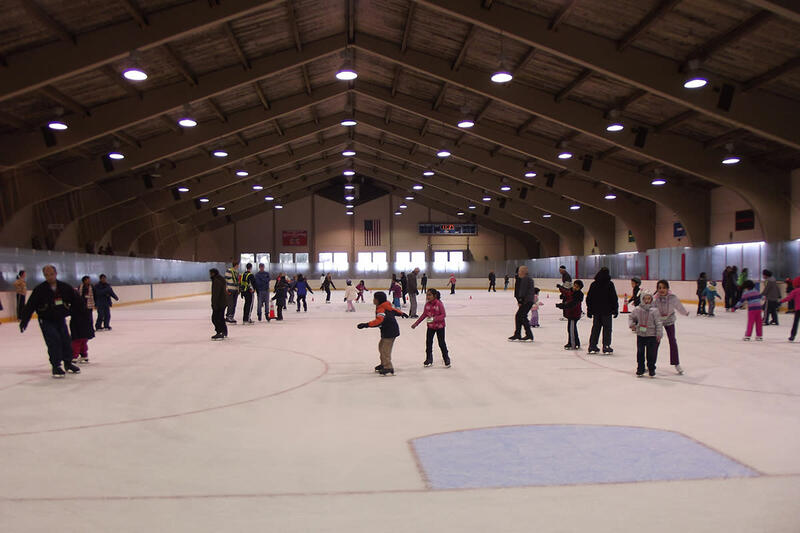 The Mercer County Ice Skating Center is open to the public seven days a week through March 15th. Stop by for general public skating sessions, birthday parties, private parties and ice time for hockey games and practices. Prefer to watch others skate instead? 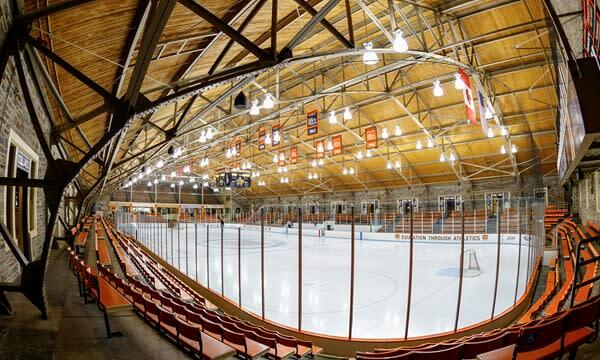 Catch a hockey game and enjoy rooting for the tigers at the Princeton University Hobey Baker Rink. Full schedule of games can be found here. You can find great family events at Terhune all year-round, including their Sunday Music Series this winter. 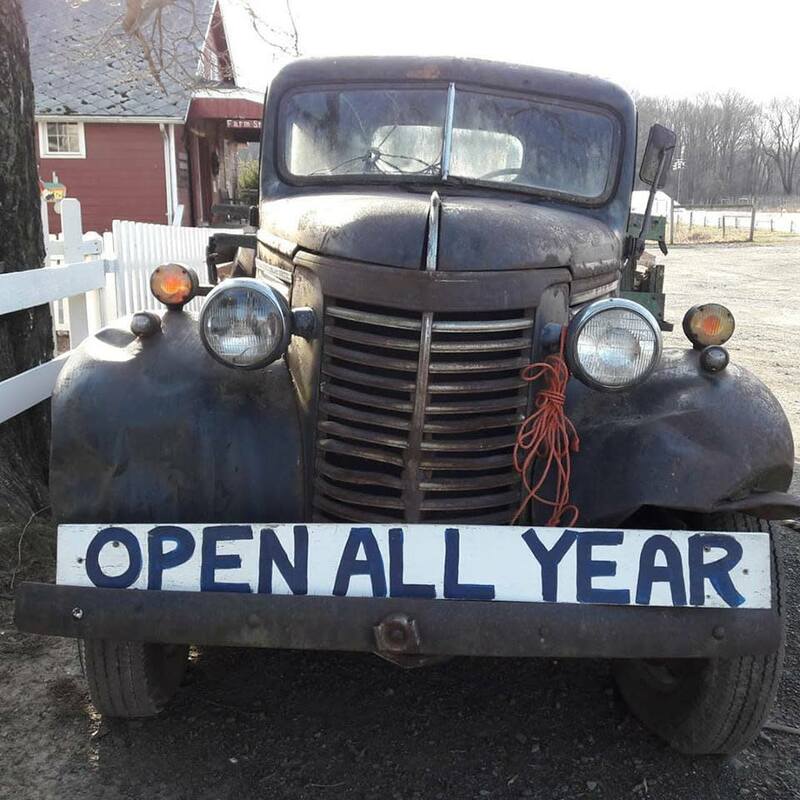 Each week local musicians come to Terhune for a relaxing (and free!) afternoon of wine, light fare and of course some great music. They also have read & explore programs happening each month for kids to enjoy. 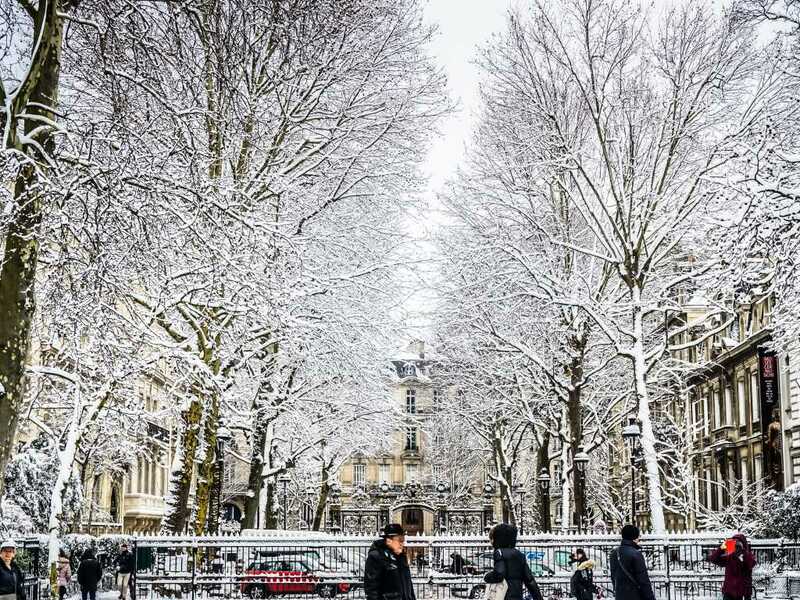 Is the cold starting to get at you? We have the answer: Lindt Hot Chocolate. 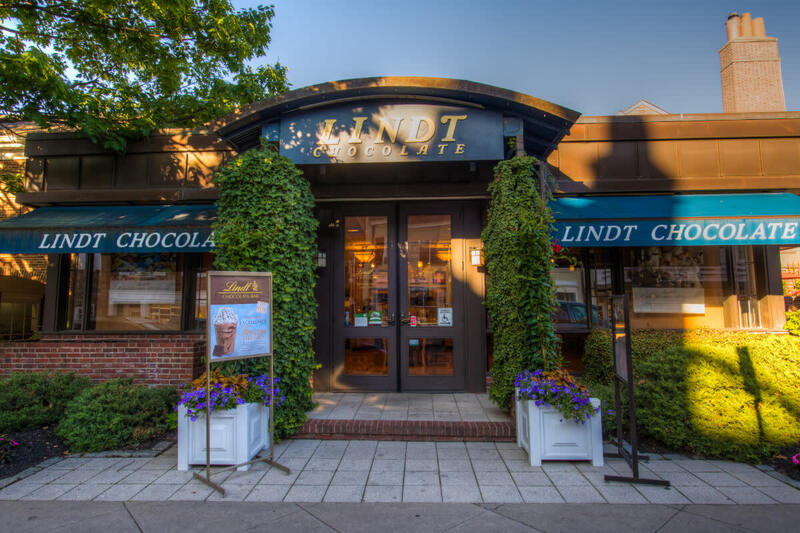 And you can only get it at a Lindt Chocolate Shop, which we fortunately have in Mercer. Stop by and grab some free samples too. It’s true heaven for anyone with a slight appreciation for chocolate. Some of the best hiking can be done in the winter. Why? The trails are less crowded and the wilderness often displays its most pristine beauty. If you dress properly, it can be a great way to fit in exercise and grab some fresh air. 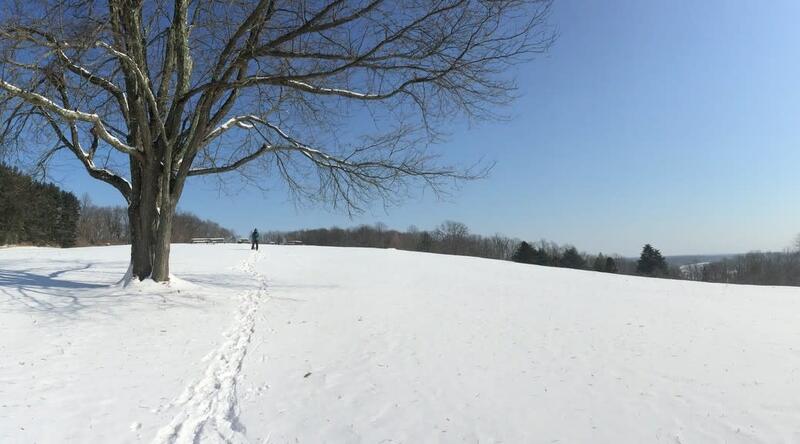 We enjoy the view at Baldpate, but you can find other great hiking spots here.